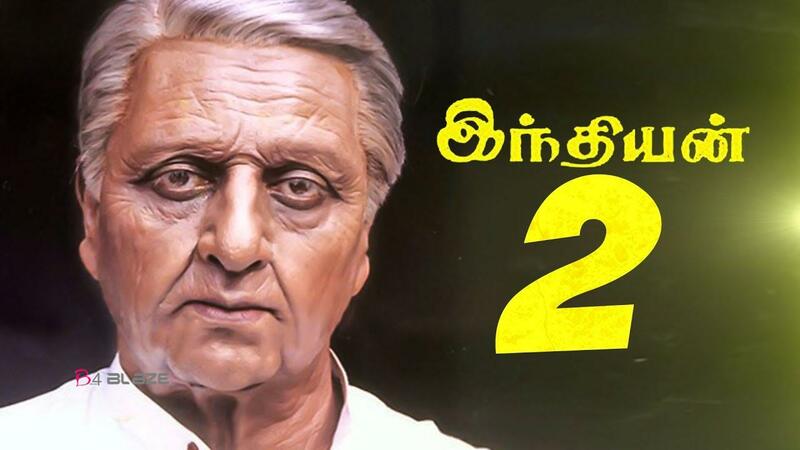 Kamal Haasan’s ‘Indian 2’ is all set to go on floors on December 14. The movie is a second part of 1996 classic hit ‘Indian’. Director Shankar and makers are yet to make an official announcement about the cast, there are several reports rotate in social medias. Latest buzz is that Mollywood superstar Mammootty has to play a major role in the movie. 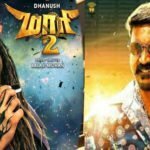 Trade analyst and Kollywood industry tracker Kaushik was the first to announced about this big news. Director Shankar’s love for Malayali actors is well known. Most of his hit films have had a Malayali presence. Vineeth, Nedumudi Venu, Cochin Haneefa, Kalabhavan Mani and Suresh Gopi are some of the actors from Malayalam industry who have been part of Shankar’s films. His recently released ‘2.0’ had Kalabhavan Shajon in a brief role. Earlier, Shankar had tried to rope in Mohanlal for the villain role in ‘Sivaji’ but it didn’t materialize. It will be huge if he can rope in Mammootty for ‘Indian 2’. On the other hand, the megastar has been choosy when it comes to doing Tamil films. In the last few years, he has declined a number of offers, some of which were big projects. 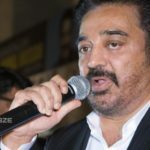 As of now, only Kamal and Kajal Agarwal have been confirmed for ‘Indian 2’. Though names like Ajay Devgn, Dulquer Salmaan, Akshay Kumar and Simbu are doing the rounds, we will have to wait for an official word from the makers side. Lyca Productions is funding the movie. An official announcement with details regarding the full cast and crew is expected to be made shortly. 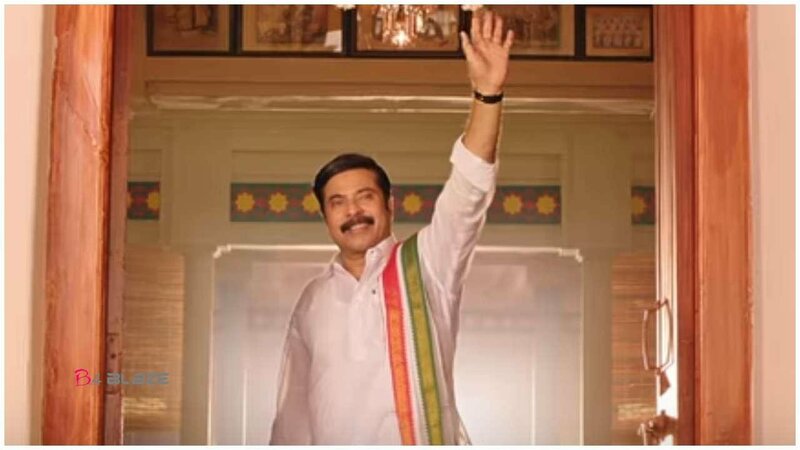 A Surprising News for all Mammootty and Mohanlal Fans !!!!! Ineya excited to play Mammootty’s Wife other in Parole !!! I wouldn’t have made ‘Peranbu’ if Mammootty had not signed the film: Director Ram Says about Peranbu..
Mammootty accepts Prime Minister’s invitation.